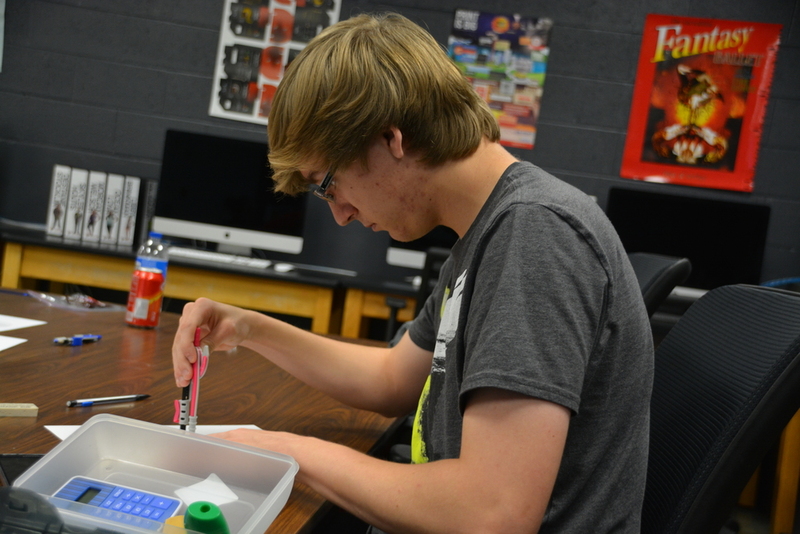 Graphic Communications is a two-year program encompassing a broad variety of techniques and technologies in printing, publishing, packaging, finishing, and digital media found in today’s technology-driven and dynamic multibillion-dollar industry. Building from the foundations of communication, concepts are taken from design to production in a wide variety of real-world scenarios to develop both the technical and creative abilities to become a successful professional. 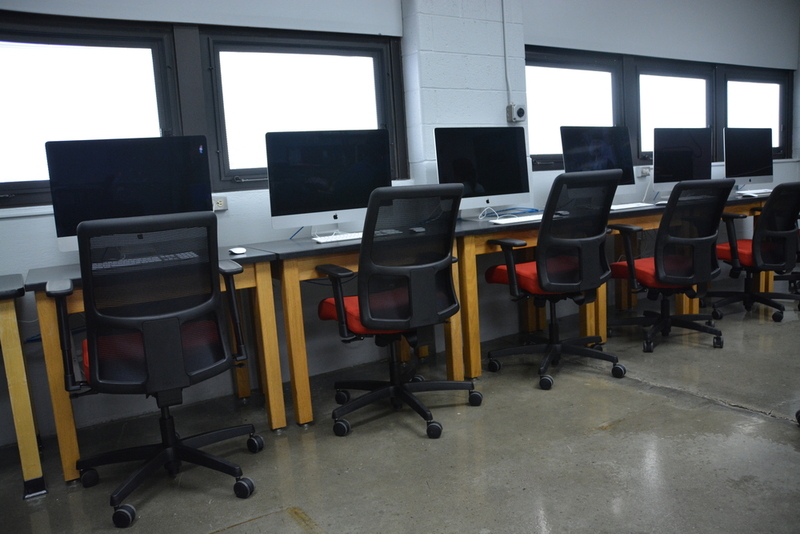 Students will gain experience in graphic design and layout, packaging, digital photography, digital file formats, pre-press operations, printing and digital output, marketing, branding, and finishing and binding. Develop your style. Creativity is a process, and a way of thinking. Discover new ways to see. Work hands-on with some of the latest and greatest industry technologies. Earn a chance to compete regionally in skills competitions.